Here is a special treat for you from my good friend Mi_Turtle (Nick Rainey). He is arguably one of the best MTT SNG players around and is really focused on helping others (YOU) become a profitable successful online poker player. Learn how to crush MTT/SNG’s from one of best online grinders Saturday March 13th at 1:00 pm Pacific time. 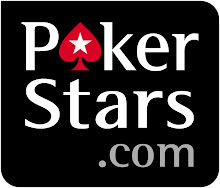 Watch and listen as Nick reviews from start to finish a recent 180 man SNG on PokerStars. The 75 minute experience also includes a fifteen minute Q&A session at the end. For only $29.95 you can participate in this interactive review and take your poker to the next level. Learn the secrets of MTT/SNG’s and improve all parts of your game, from the early stages to final table strategy. Click on the Buy Now button if you would like to pay with PayPal. 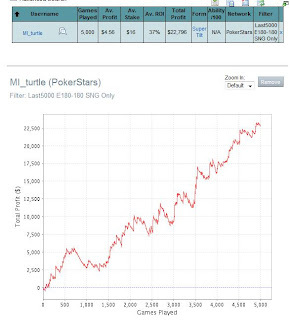 If you want to pay with a PokerStars transfer, send $29.95 to MI_turtle (Los Angeles) and email review@rainmanpoker.net. You will receive a confirmation email with information regarding the live review.